We are at a crucial point here on the farm. We are taking on new things daily and continuing to accomplish our day-to-day activities. We are maintaining and developing relationships with our customers (both retail and chefs), learning and putting to use cheese making skills, developing recipes, and washing dishes. We also spend time caring for our aging cheese, stretching mozzarella, cutting, packaging, and labeling cheese. Plus, cleaning and record keeping. Across the road we are mostly milking, but also fixing and building fence, cutting firewood, caring for calves, feeding pigs, keeping records, cleaning, planning, and fixing what seems like everything. What does the future hold? Of course we have no idea. But we are at least shooting to know what is in our plans. We currently farm using organic methods, but go back and forth with the idea of having our farm certified organic. Energy Independence: we have several projects that will lead us in that direction. Biodiesel Production and Micro Hydroelectric will enable us to maintain and enhance our operation while reducing our costs, energy usage, and carbon footprint. A summer kitchen, with some onsite freezer space. A blog, podcast and cookbook -- because who needs spare time! 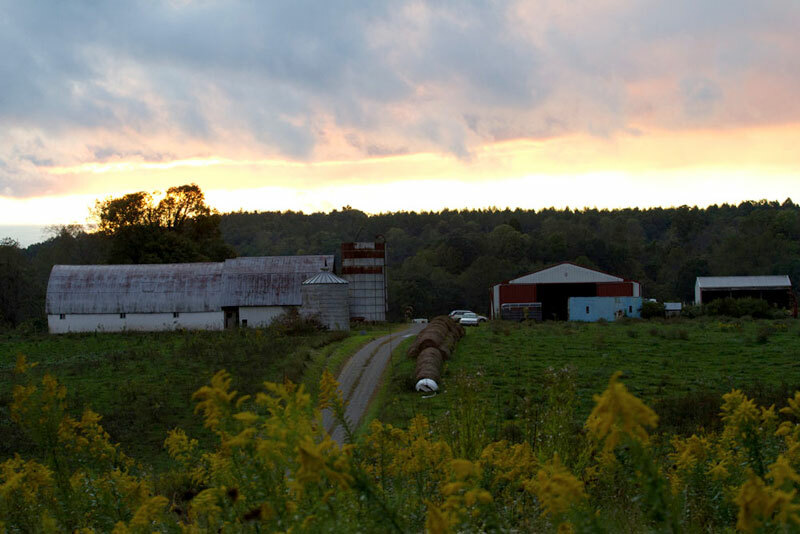 Root Hog: a sustainable, whey fed pork line. The farm is full of opportunity. Our fourth and final baby is no longer a baby and our children continue to grow and thrive. It is difficult to imagine the future on the farm without imagining the future of our children, as they are the driving force behind us. We are always looking forward to the next season and the changes, trials, and joys it will bring. 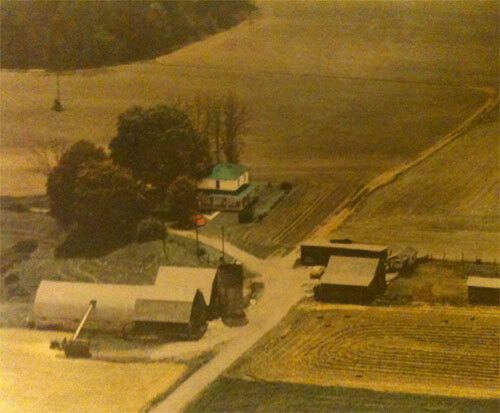 ​When Betty and Fuzzy Cook moved from Boone County, WV, onto the 110 acre farm on a dirt road in Cora, OH, back in 1947, they started a lasting adventure. They raised four children, milked cows, and raised the food for both the cows and the family. Their children and then grandchildren (including Nick Nolan) continued to work on the farm with Betty and Fuzzy for decades. Fuzzy passed away in 1994 and the farm began a gradual decline. 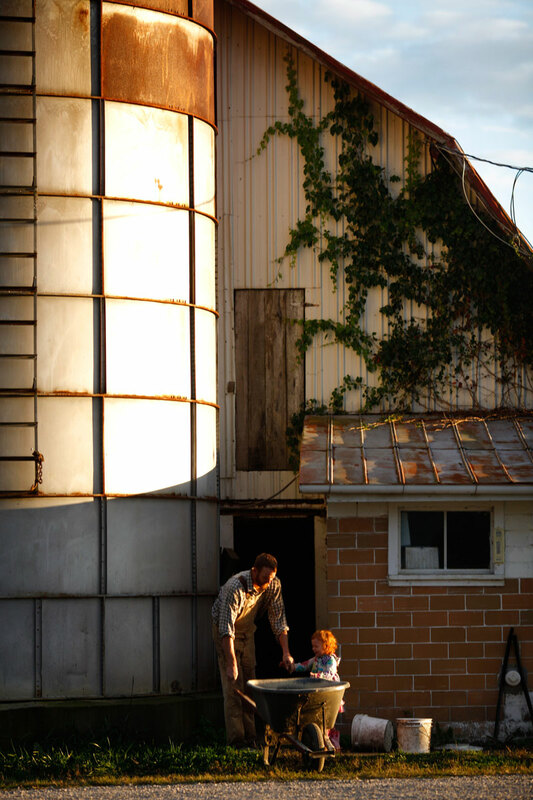 In 2001, Nick and his wife Celeste moved back to tend the farm and raise their children. 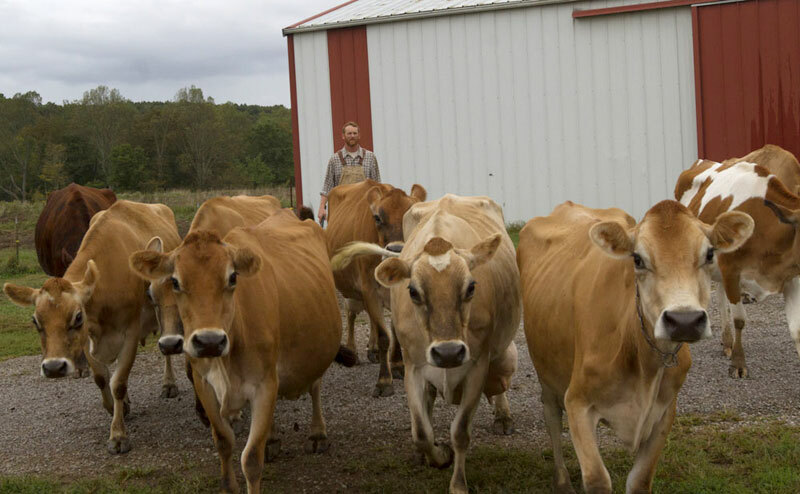 After hobby farming for a few year, Nick’s engineering position at a food conglomerate was eliminated and the dairy farm was up and running full time once more. 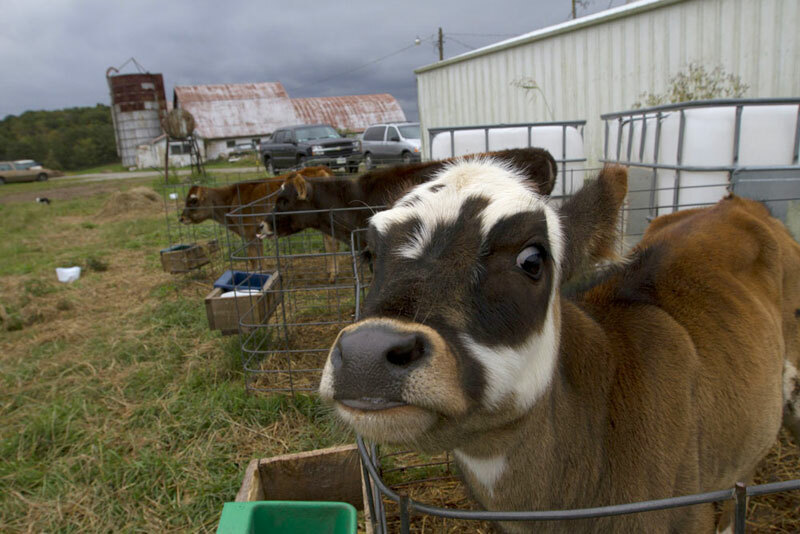 ​With the dairy farm came milk, which led to cheese, which led to converting an existing pole barn to a state licensed cheese making facility and a future for our family farm.